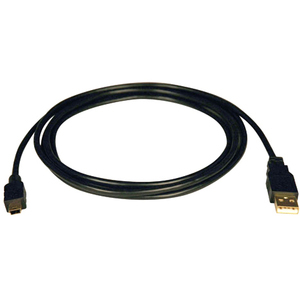 Tripp Lite's 3-ft. gold USB 2.0 A /Mini-B 5-pin device cable Meets or Exceeds USB 2.0 Specifications. 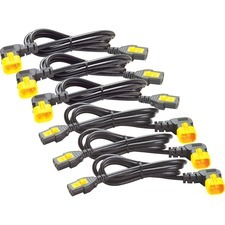 It connects a digital camera, PDA, Cell Phone, etc to a USB port on a computer or hub. All Tripp Lite USB 2.0 cabling include superior foil shielding for reliable, error-free data communications.